Hockey fans come in all types, and, let's not forget, different ages. My son, Quinn, who is now 11 years old, has been reading since he was three, and the Toronto Star sports pages were a big part of his learning curve, as were a plethora of sports books aimed at kids. It got to the point where we tried to separate the books in his overcrowded room by subject: hockey, baseball, basketball, football, Star Wars, comic book-related ... but what do you do with the books in his bed that he is in the process of reading? To encourage and direct his voracious reading, my wife and I have steered him into doing some book reviews on YouTube, which feeds his love of making videos and gathering subscribers to his channel, while also reading, planning and executing a shoot and then editing and posting the video. So this go-round, you will find conversations with three authors who write a lot for children, followed by a video review that Quinn has done up. Rest assured, Quinn came up with questions that I used in the stories too. 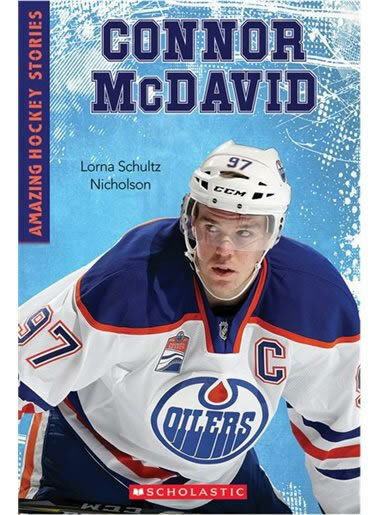 The personal connection to a prominent hockey figure will not be obvious to the reluctant readers who are the target audience for the new book, Amazing Hockey Stories: Connor McDavid by Lorna Schultz Nicholson. But she cannot say that her marriage to Edmonton Oilers Chief Executive Officer and Vice-Chairman, Bob Nicholson, didn't help smooth the process along. To the uneducated, it might seem to be nepotism at its best, but once you see the resume of Schultz Nicholson, that theory goes right out the window faster than McDavid gets from blue line to blue line. With a background in television and radio, she had a lot of experience interviewing people. Then she married Bob Nicholson, who was then running Hockey Canada. They have three children together—Mandi, Marijean and Grant—and as they were growing, Schultz Nicholson made the decision to begin writing. Brewing a pot of coffee at 7 p.m., she'd stay up as late as she could working on projects while her kids slept. Now they are all grown, Schultz Nicholson has plenty more time to write. 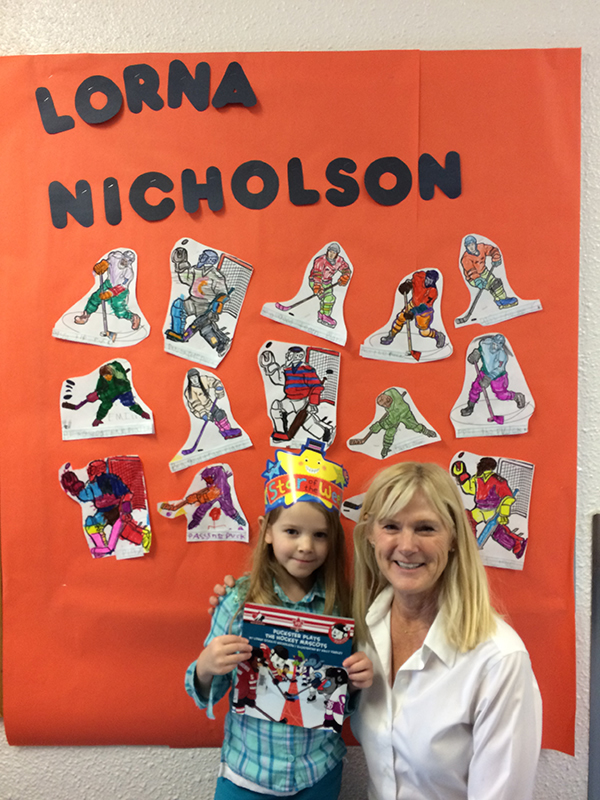 She'll hit the road for school visits and runs a writing workshop with the Oilers' ICE School (In Class Education). Which brings us back to Amazing Hockey Stories: Connor McDavid. It should find a home under many Christmas trees, and will invade millions of households in the Scholastic book flyers that head home with kids at schools across Canada. With its mix of text, photos, and comic book panels to detail McDavid's life, it's a smooth-skating read. There have been other books on the young superstar, but this one has the blessing of the family, from the participation of Connor and his parents, to the use of personal McDavid family photos. McDavid's agent, Jeff Jackson, was the original point-man, and conference calls took place to get everyone on board. Up next is the second book in the series, Amazing Hockey Stories: Hayley Wickenheiser. The text is written for that one, and the artwork is being worked on, while the photos are being collected. Schultz Nicholson was thrilled to work on it, following up on earlier books she has written about women's hockey in Canada, including Pink Power: The First Women's Hockey World Champions. “I think what's happened is there's been a bit of a push-back from libraries and from schools that perhaps companies like Scholastic aren't—or maybe aren't—getting enough female athletes out there.” Schultz Nicholson's short list had Wickenheiser, Cassie Campbell, and Marie Poulin. She is also hard at work on an Edmonton Oilers 40th anniversary book. (Well, 40th anniversary in the NHL.) “I took that project on just because I have availability to the players and to the management, just to so many people, so I was able to do a lot of really solid interviews for that,” Schultz Nicholson said. 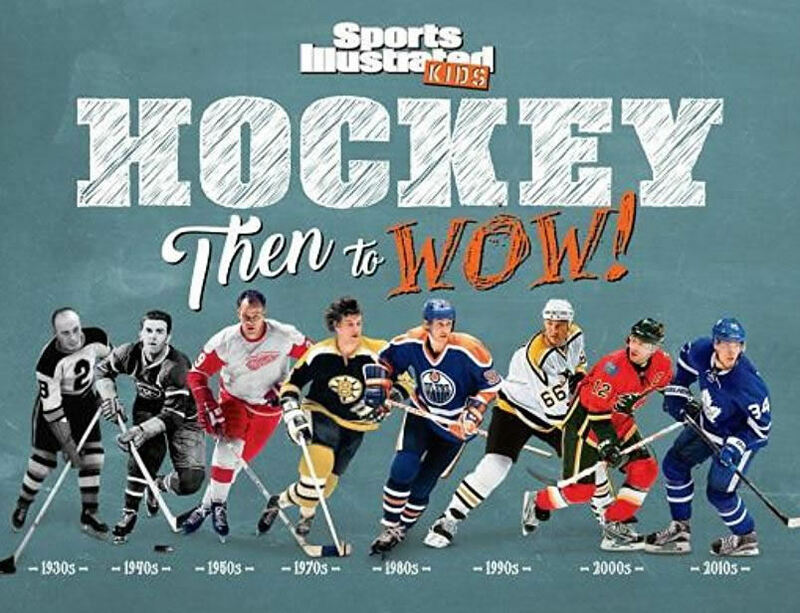 When Sam Page first joined Sports Illustrated Kids (SI Kids) four years ago, he remembers the advice he got, only somewhat in jest: “Just add an exclamation point to the end of the sentence and you're writing for kids.” Given that his new book, Hockey Then to WOW! proudly sports an exclamation point, he appears to have learned his lessons well. He gets joy writing for a younger audience, especially sports fans, “because you can be more unabashedly enthusiastic and I don't think that's a bad thing or even insincere, because certainly I am enthusiastic about these subjects,” he explained from the SI Kids office in New York City. 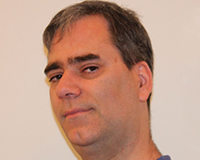 After studying journalism at New York University, he worked at SI.com for a year before landing at SI Kids. Now, Page is the resident hockey guru at SI Kids and he's the reason that the far-reaching magazine had PK Subban in a Predators jersey on the cover. “He's a real hero for kids in so many ways,” said Page of Subban. That all leads to Hockey Then to WOW! There are other books in the series, Baseball: Then to WOW! and Football: Then to WOW! While Page's name is not on the cover—“it's just the nature of the thing”—he is responsible for the content and is credited inside. 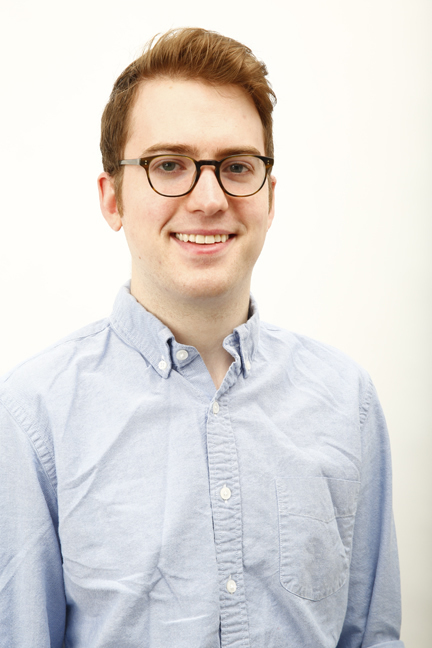 Page is officially one of two associate editors at SI Kids, a part of a small staff, and he does writing and editing, brainstorming ideas for the magazine and even taking on a mentoring role with a couple of young writers, usually aged 10-13, who help keep the “kid” in SI Kids. So fitting in time to work on the book came here and there, especially after the monthly magazine went to press. Since the template already existed for the Then to WOW! series, Page had to modify to have it fit hockey. There are four sections—The Basics (rules, skates, pucks, sticks, sweaters, masks, goalie equipment, arenas, origins of players); The Players (playmakers, snipers, goalies, two-way forwards, offensive defensemen, fighters, characters); Face Off! (coaches and strategy, international hockey, records), women's hockey, champions and Stanley Cup); and Fan Fun (Beards! Fashion! Games! Cards!) in the heavily-illustrated 80-page book crammed full of text and visuals, like timelines, pie charts and cartoons. “At the back of the book we had the Fan Fun section, and that was just me wracking my brain for things that were unique to hockey because hockey fans are certainly unlike any others, and have traditions that are funny and I thought kids would appreciate,” said Page. The examples aren't hard to come by, from hats tossed for a third goal to an octopi hitting the ice in Detroit. Page relishes the things that he learned, from how important a two-way forward, like Marty Pavelich of the Detroit Red Wings, was to the team. “I didn't fully comprehend how important these guys were, but they're every bit as important to those classic teams as the more famous guys,” he said. Prolific author Eric Zweig has had an interesting year, with nine books coming out with his name on the cover, as well as the usual NHL Official Guide & Record Book that he works on with Dan Diamond & Assoc. (which might be the final time there is a print version). It seems like a lot, but the projects don't always overlap—or at least he hopes not. 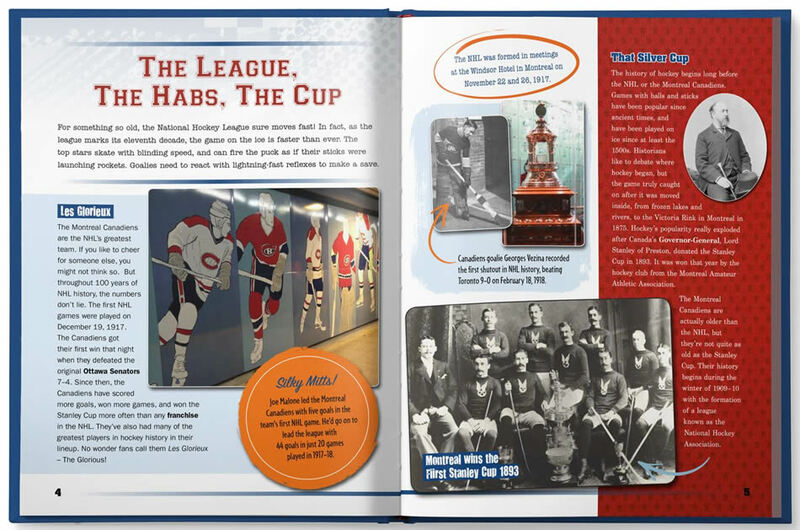 There was an updating to The Big Book of Hockey for Kids, and new books: MVP Superstars 2017, The Toronto Maple Leafs: The Complete Oral History, and the near the end of the year, Crabtree Publishing put out a half-dozen books on the Original Six NHL franchises, in both hardcover and paperback. An example is the correction that was made to a decades-old error in the coaching record for Godfrey Matheson in Chicago that was made this summer in the NHL Official Guide & Record Book. While researching the Original Six book on the Blackhawks / Black Hawks, Zweig came across the error, and since the coaching record in the Guide is Zweig's responsibility, he made the fix. For more on that, see his website (link to http://ericzweig.com/2017/08/17/good-godfrey).